does anyone hear about Carley V.1 ?. here is a two Pander aircraft 3-views. Who can tell me were comes the information fram that the Carley L-II/NVI C.II was a side by side trainer? 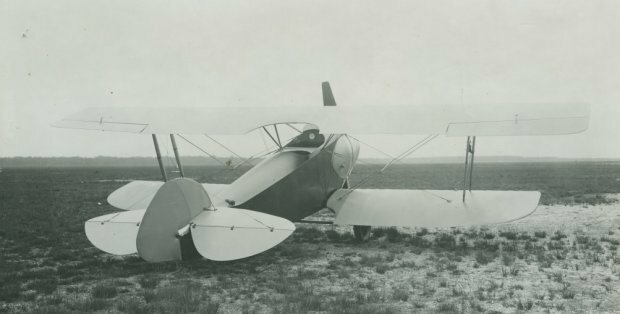 Looking at photos on the NIMH website suggests either a tandem 2-seater - as you say - or, as in the case of the rear-view (link below), a single-seat (front cockpit only).